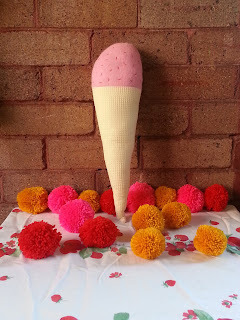 Designer ♥ Maker ♥ Finder: Kids Craft Camp - Make An Ice Cream Softie With Me! Kids Craft Camp - Make An Ice Cream Softie With Me! I will be playing teacher again [poor kids!] at The School, Holiday Camp run by Megan Morton and the crew there. There is a fantastic line up up teachers and they can all be found here. Highlights include Xanthe Highfield doing a Pinata Project, Carine Thevenau doing Photography, Sophie The doing French 101, Candy Sparkles doing Terrariums and Stefanie Ingram doing a Floral Frenzy and me Katy Dee doing my Om Nom Nom Cushion! Katy Dee’s Sewing Club class is about learning the first things kids need to know on how to sew! It is on Thursday 3rd of October. 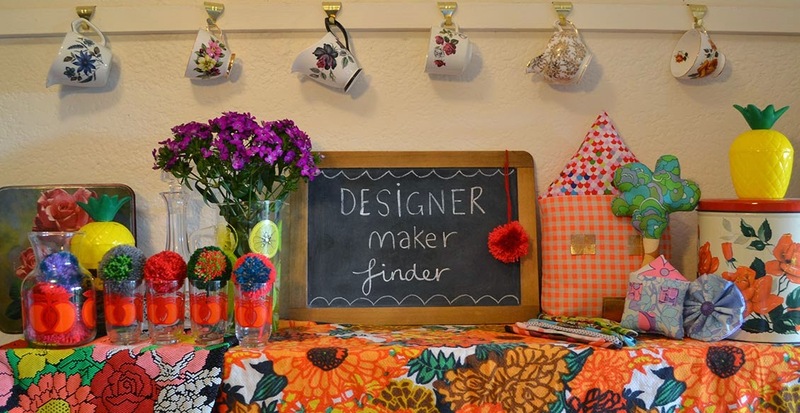 The day consists of 2 projects, both using bright and bold colourful fabrics. 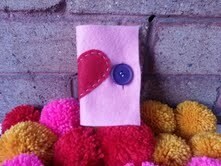 The first is a fun ‘shaped’ felt needle book where they will learn how to start, finish and sew on a button. Plus they get a cool place to keep their needles for future awesome projects. The second is an Ice Cream softie, large or small. 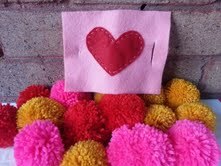 The kids will get to choose the ‘flavour’ and decorate it with the sprinkles of their choice! It’s a super fun day and they will come away with a skill that will inspire them creatively and hopefully start a lifelong love for fabrics, sewing and above all making things. So if you know anyone with kids from 6+ who want to learn some sewing basics then take a look!